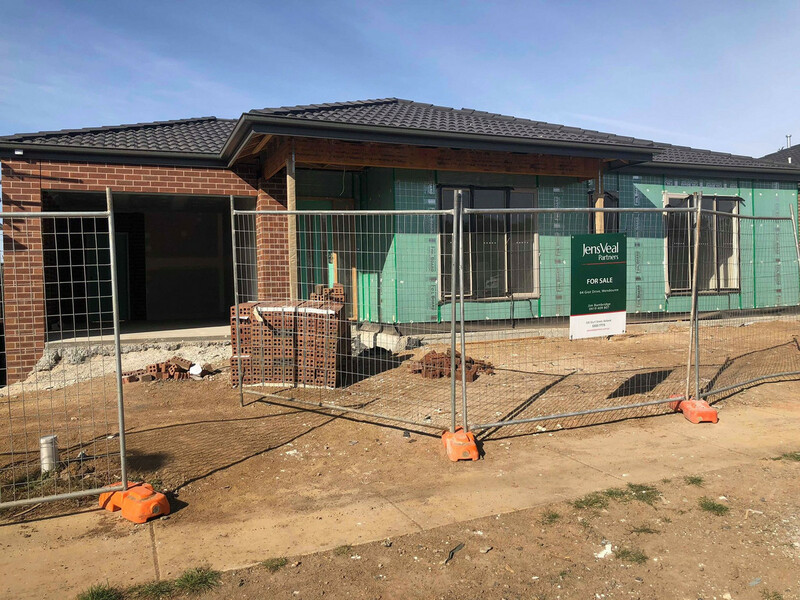 Under construction and set amongst other new residences in a lovely boutique subdivision is this terrific three bedroom , two bathroom home ideal for the first home buyer, investor or downsizer. Features include, central heating, stone bench tops to kitchen and bathrooms, along with a northerly aspect for natural light. 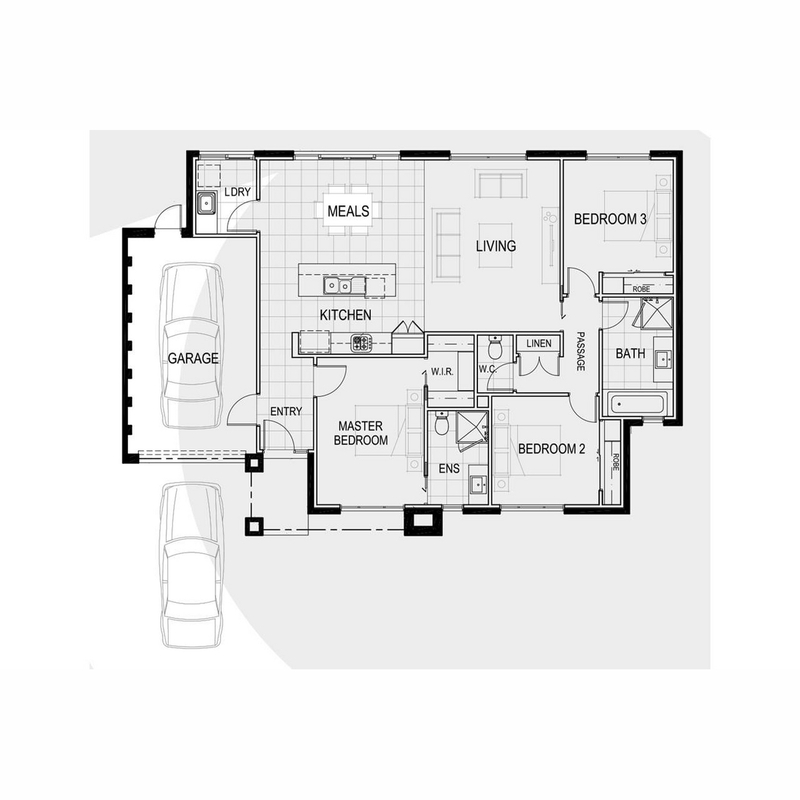 This could be your chance to enter the market or add to your portfolio as this full turnkey product is all inclusive. Yes, put your tooth brush on the wall and start living! Completion is under 6 months with quality builder Macneil under control. 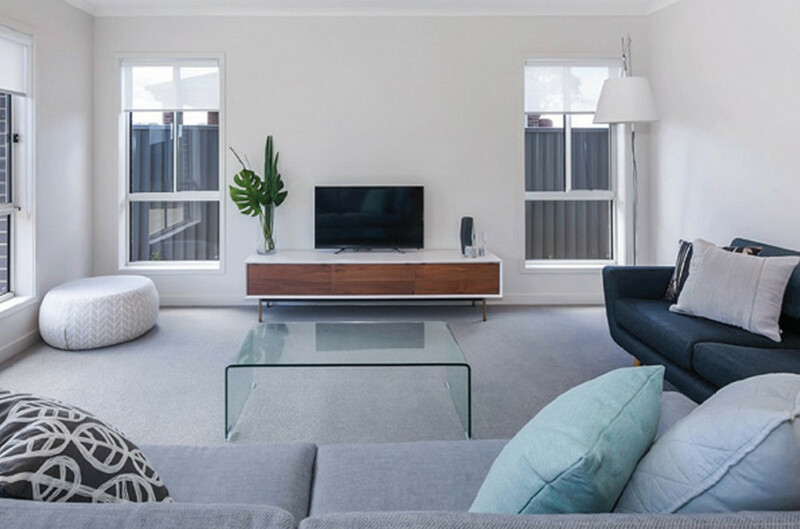 Be quick to snap this up as these homes are in short supply.